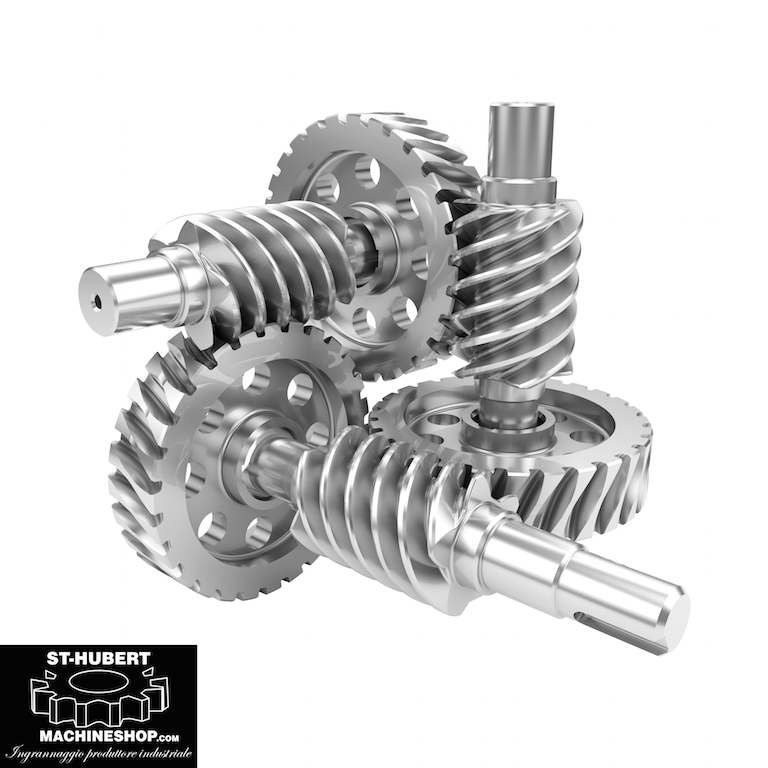 St-Hubert Machine Shop stands 110% behind every gear with a guarantee. 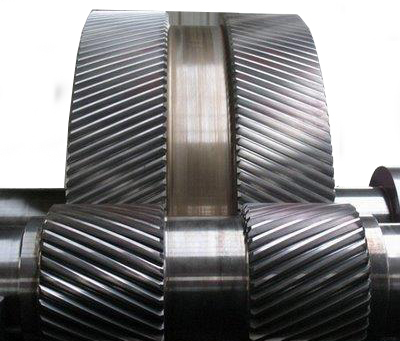 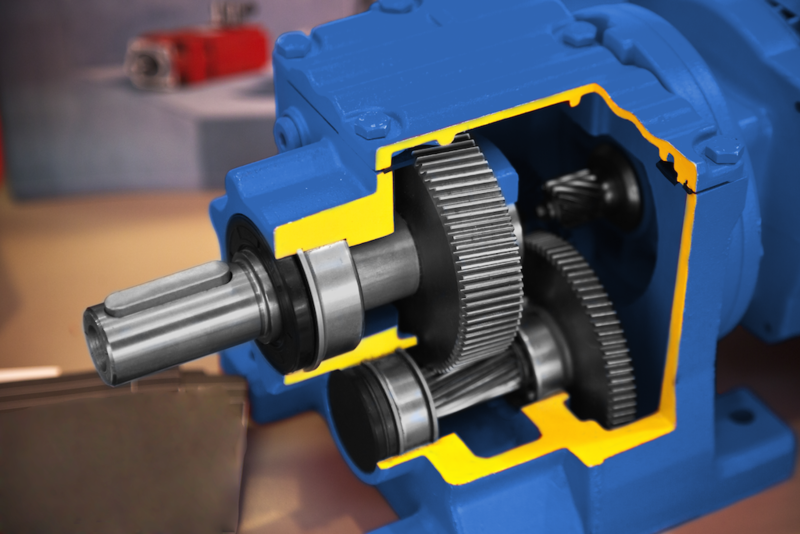 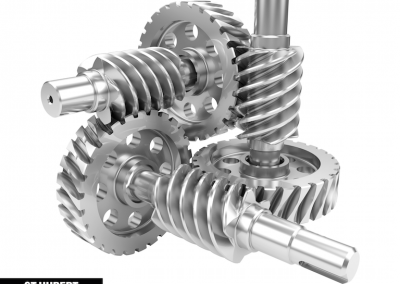 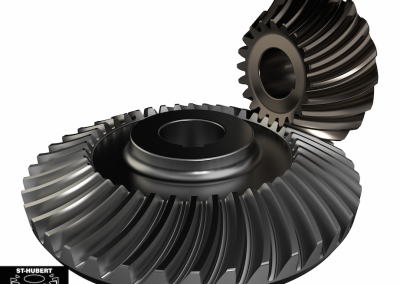 Our wide range of gears allows us to cater to any industry. 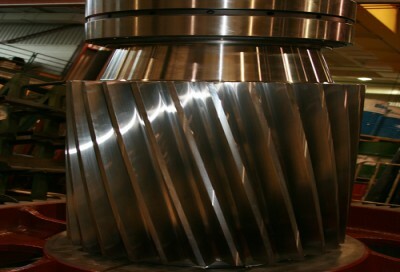 We are always ready and motivated to take on any challenge thrown at us. 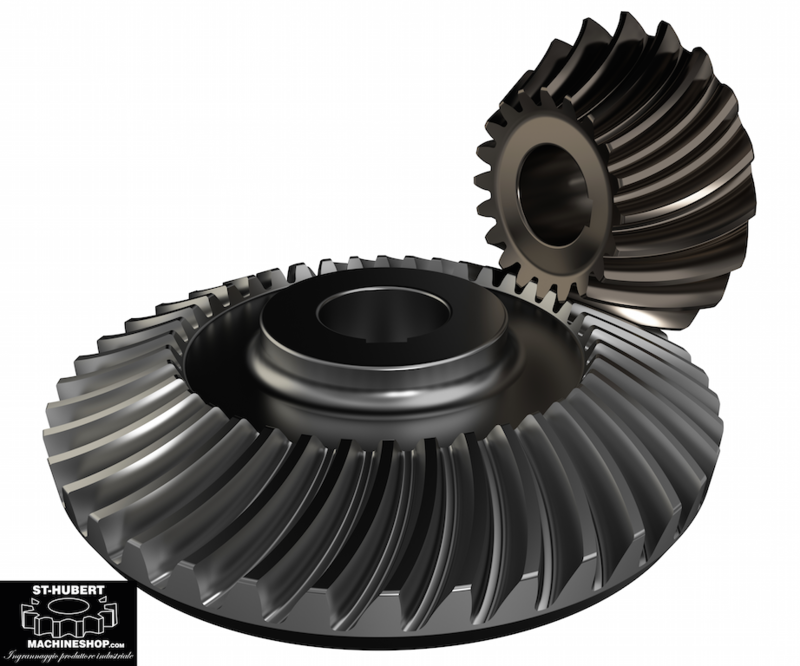 Apart from our well known quality, we often suggest better and stronger materials for certain applications as well as recommend specific coatings or heat treating for extra longevity of gears. 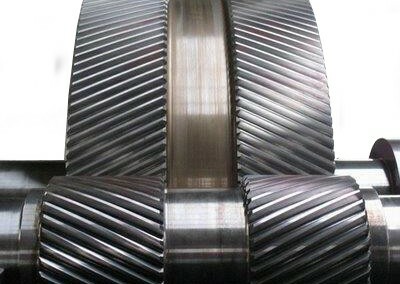 Each product we produce must pass our strict quality control process before entering the market. 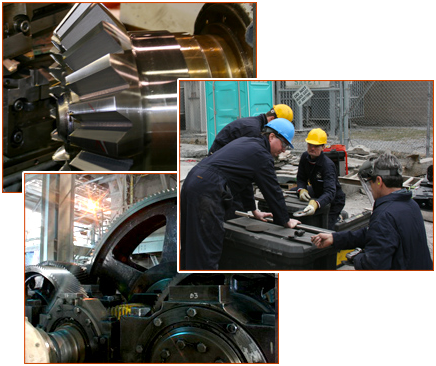 Each gear, when complete, is tested and thoroughly inspected by one of our qualified machinists. 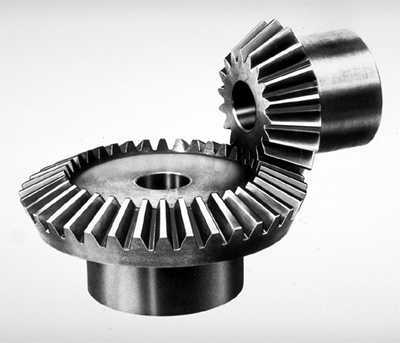 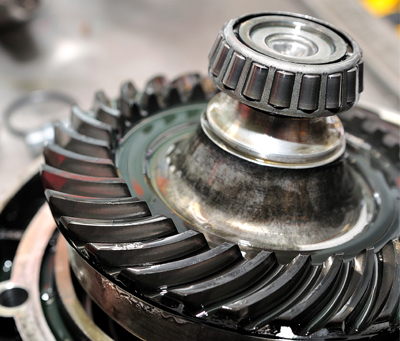 Once a gear passes stage one of quality it makes its way through further tests to ensure there are no minor defects. 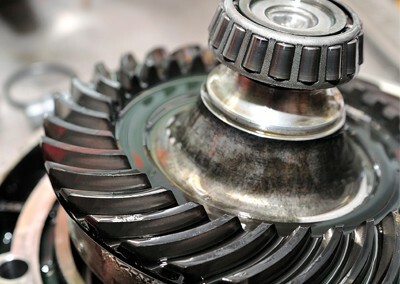 When our customers receive their product, our quality speaks for itself. 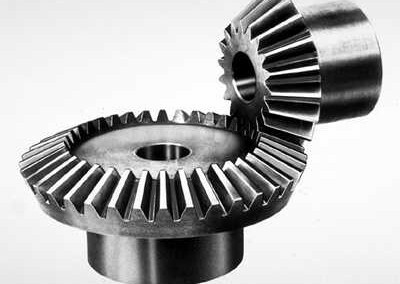 Please take the time to look at a few of our gears below.